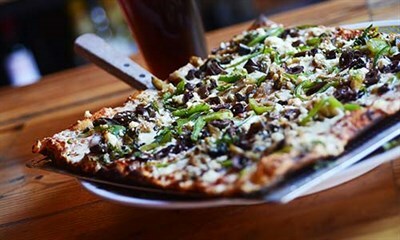 Features signature dishes like coal-fired, thin-crust sourdough pizza and 25 varieties of risotto. Perfect balance of humanity to create a very comfortable space wth awesome food, great bar drinks, unpretentious wait staff, and ambiance. Checks all my boxes. Joe Square is a very good neighborhood bar with very good pizza. The atmosphere is nice and friendly. Parking is mainly on the street and somewhat of a problem.